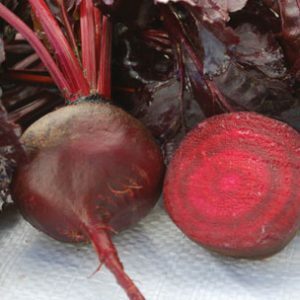 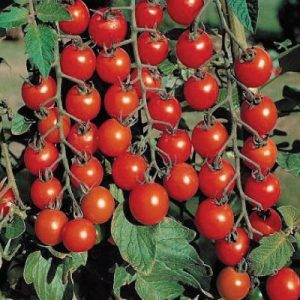 The Early Cascade Tomato is an early maturing, bright red saladette type of tomato that has a wonderful fresh taste in salads! 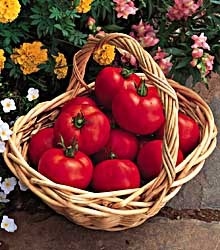 The Early Doll Tomato is a bright red, juicy tomato that is an improvement of the Quick Pick, making it a good slicing variety. 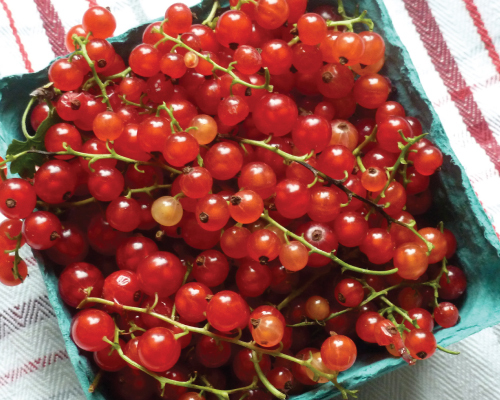 A highly productive red currant tomato. 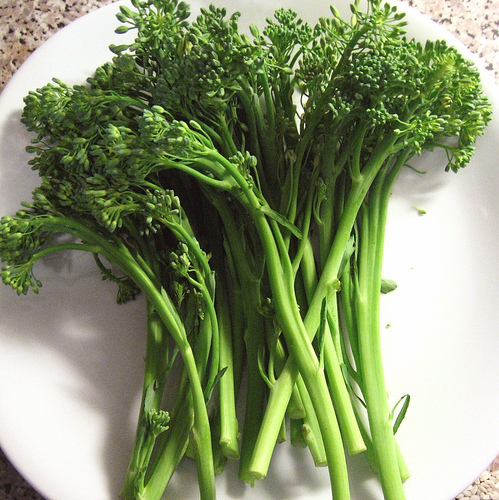 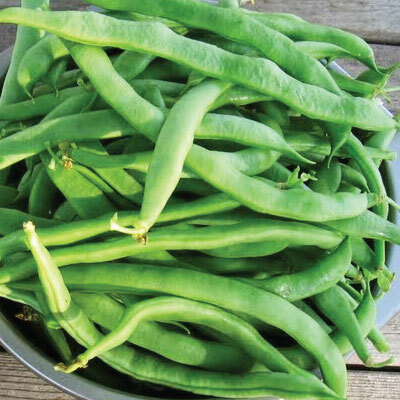 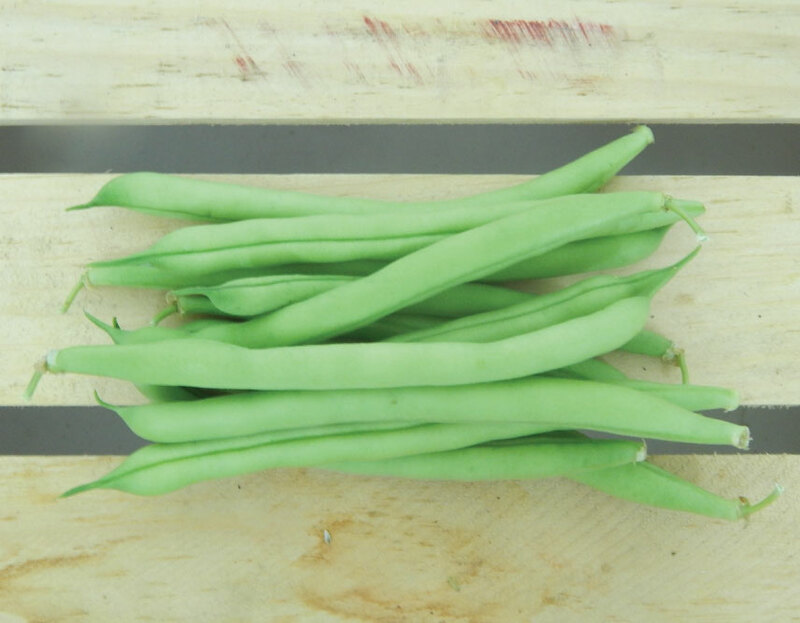 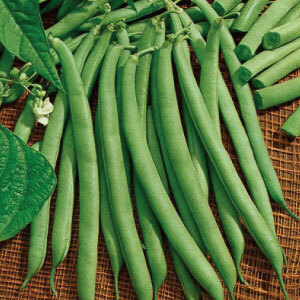 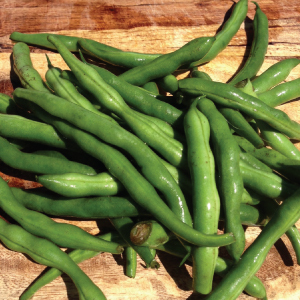 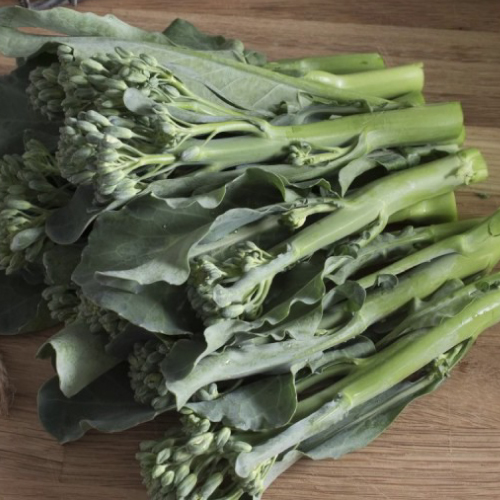 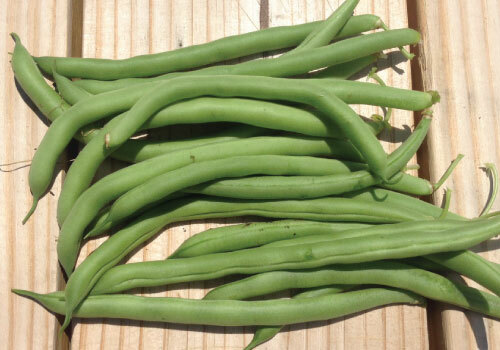 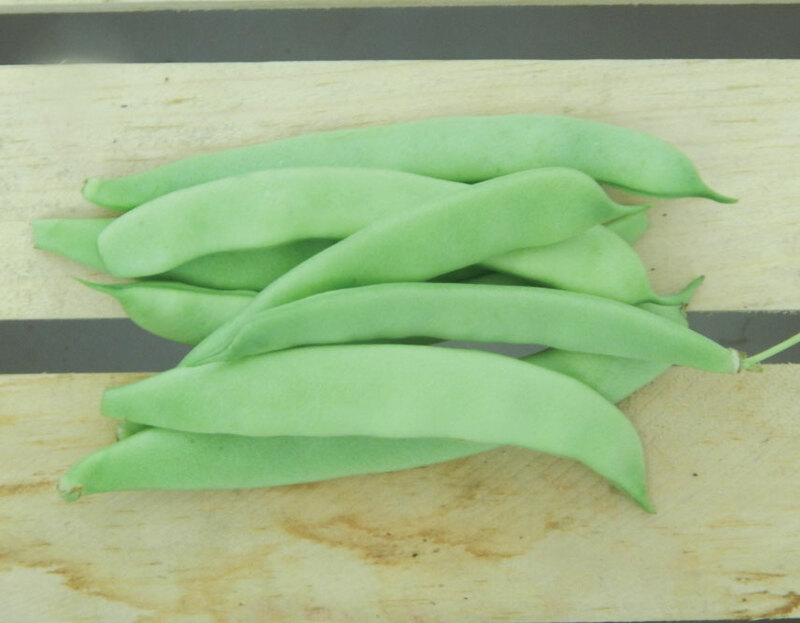 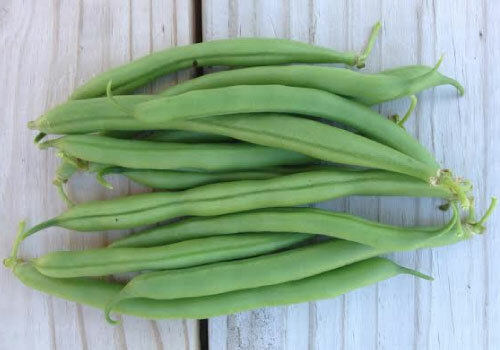 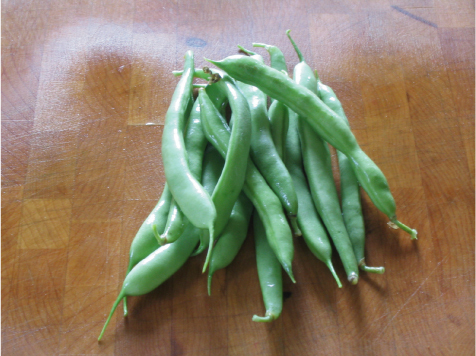 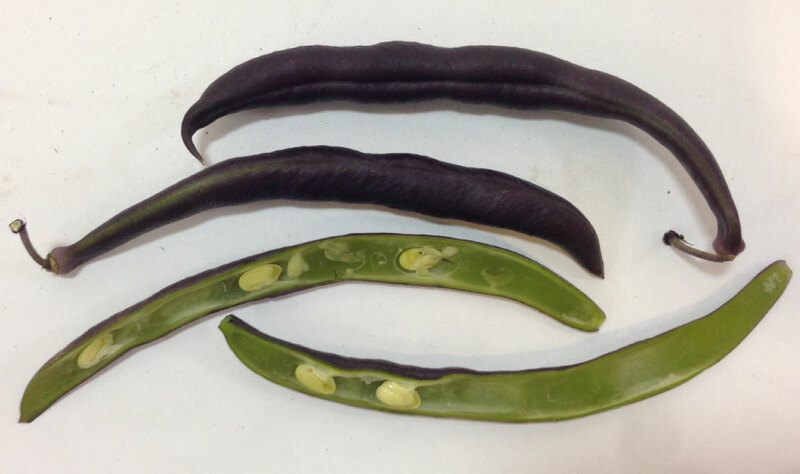 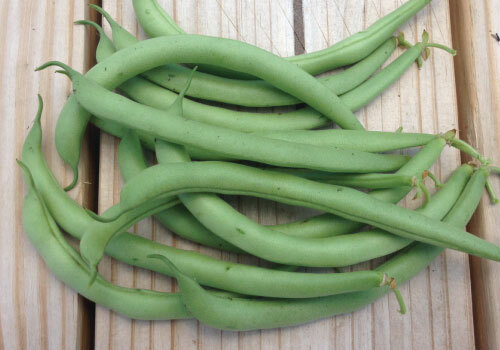 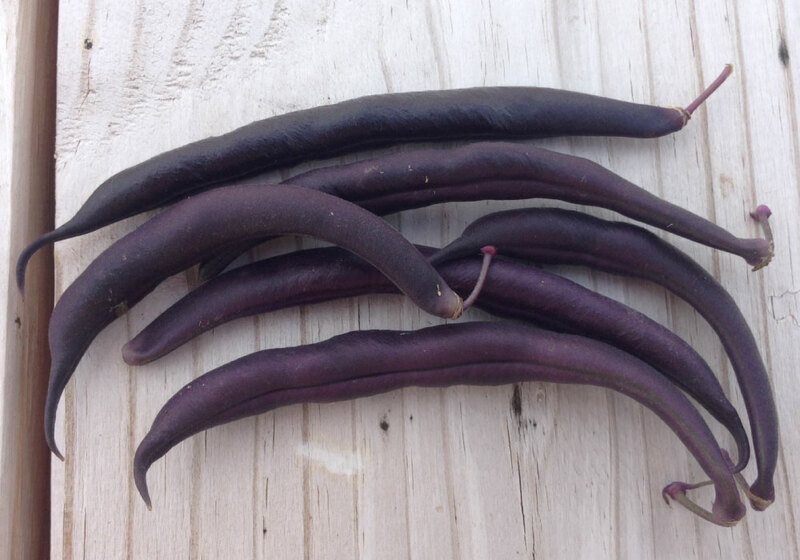 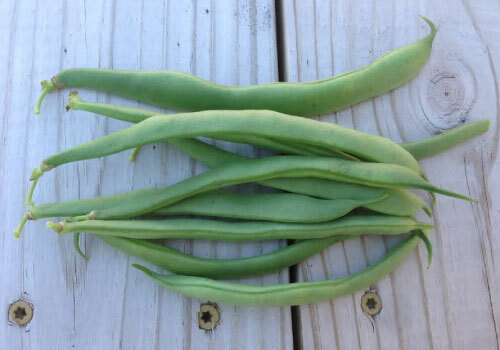 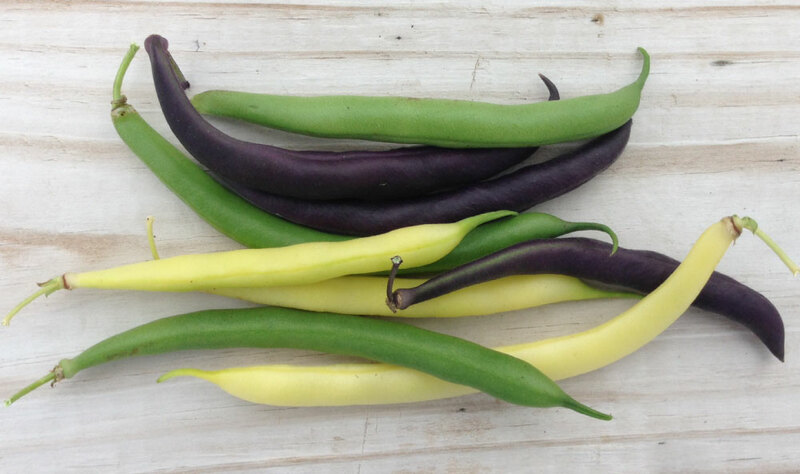 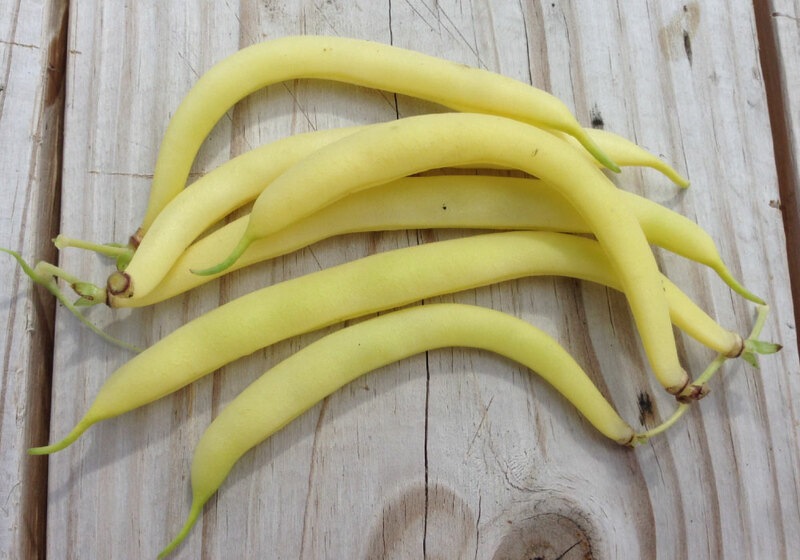 Roma II beans are a bush type of bean plant that produces high yields of flavorful Italian green beans, perfect for fresh eating. 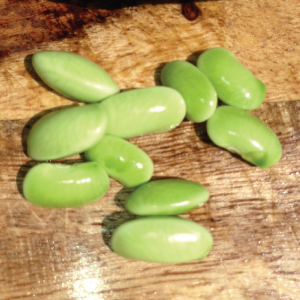 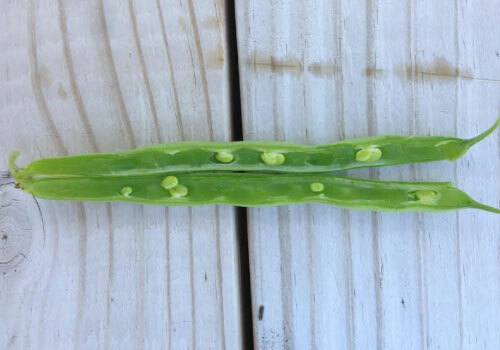 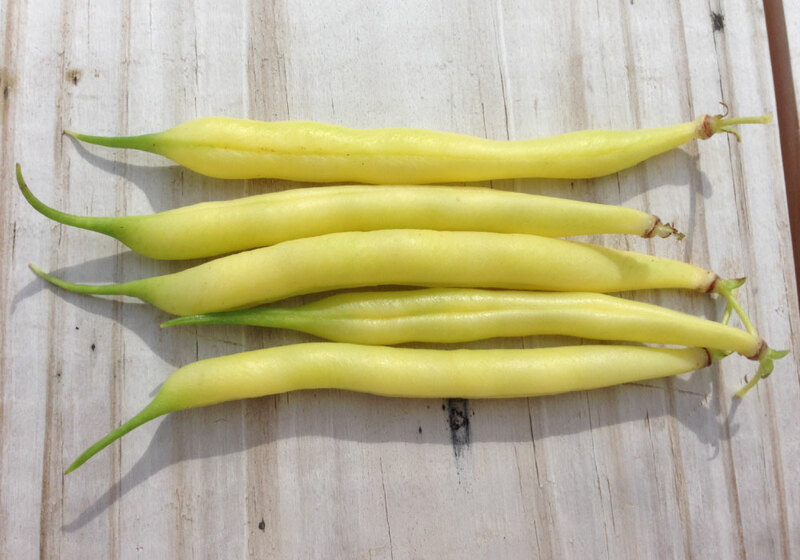 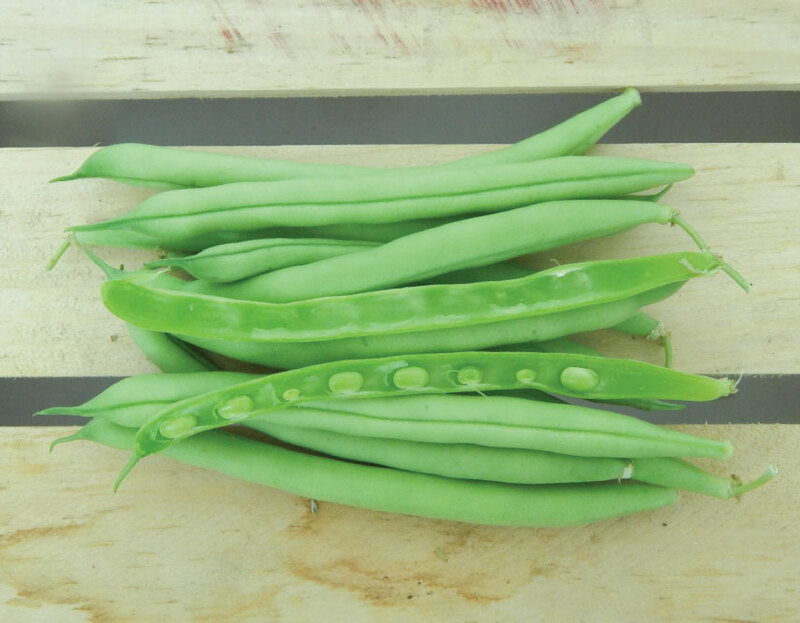 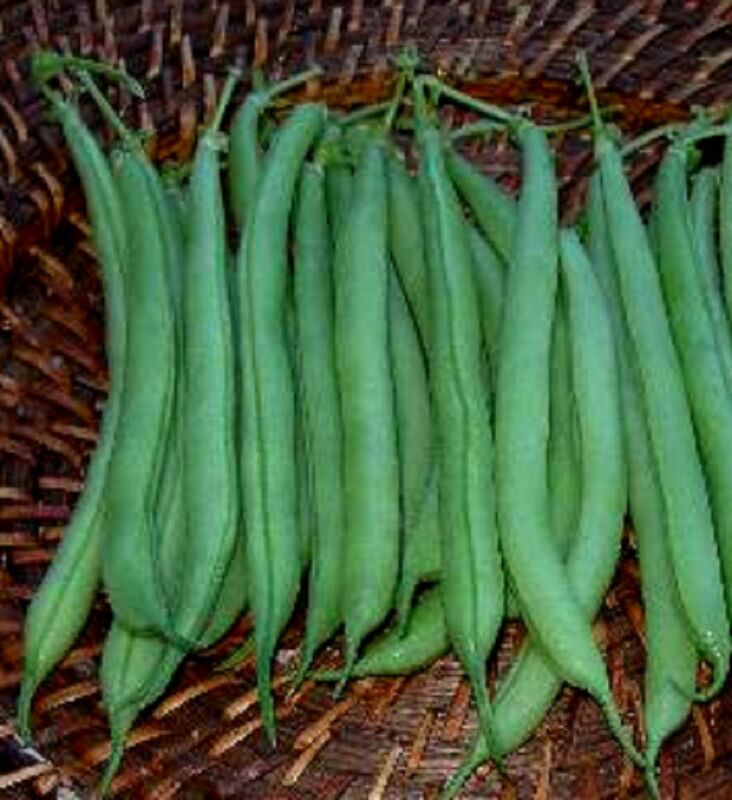 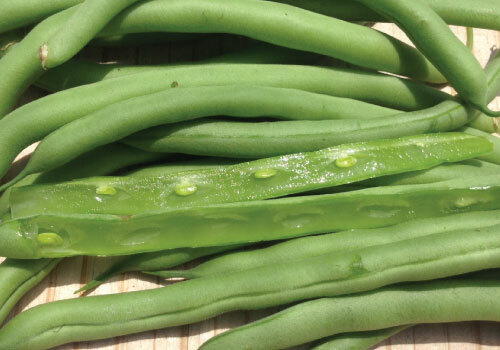 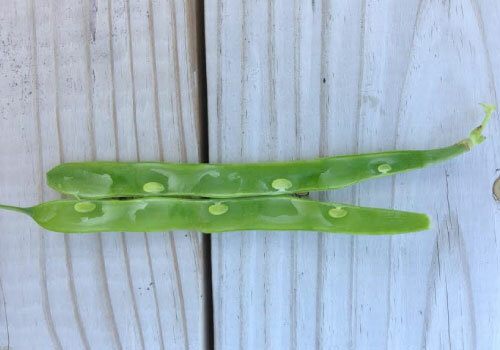 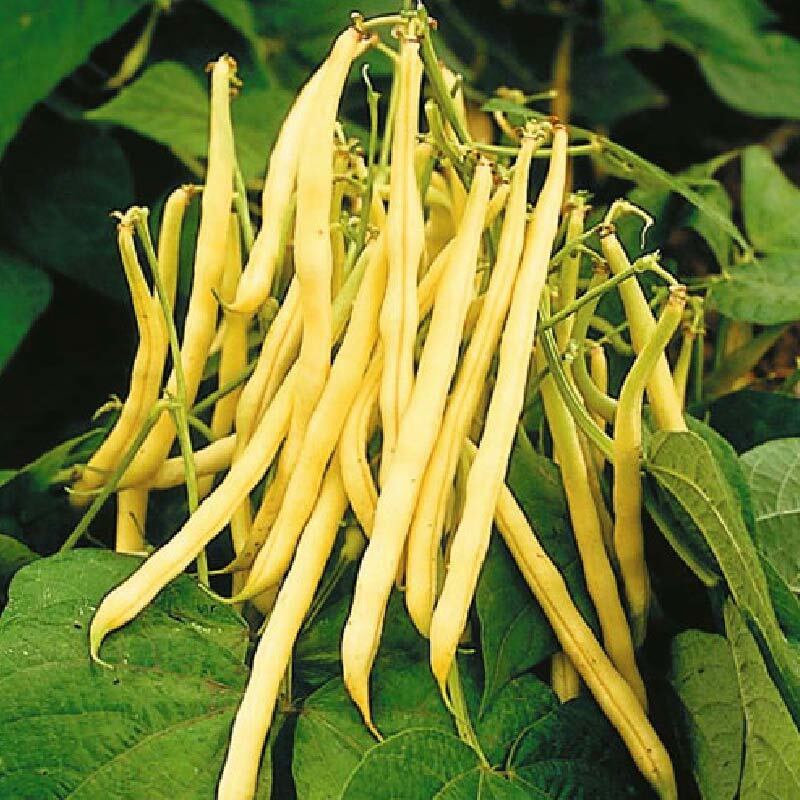 The Slenderwax bean is a very consistent high quality bean that is easy-to-grow and is very care-free and disease resistant. 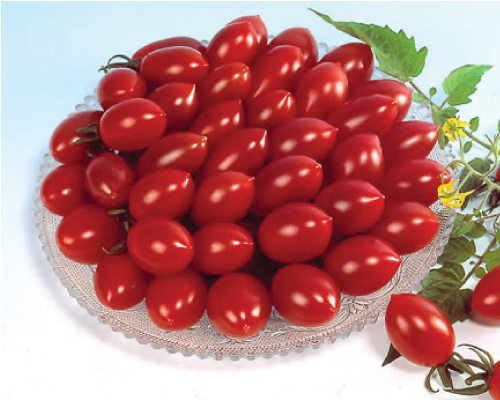 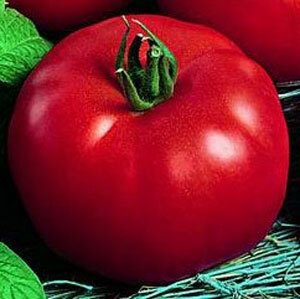 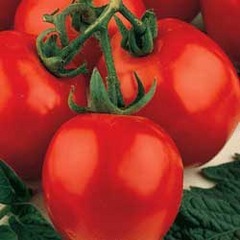 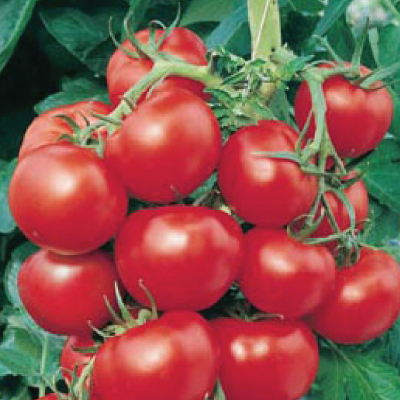 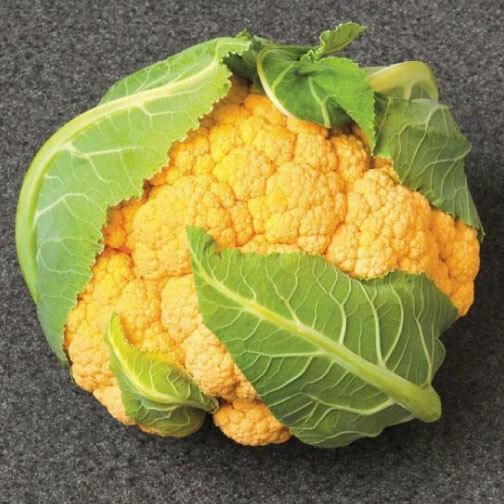 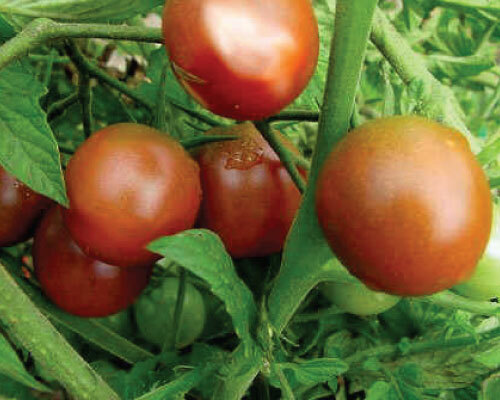 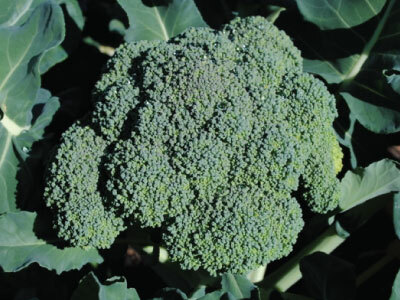 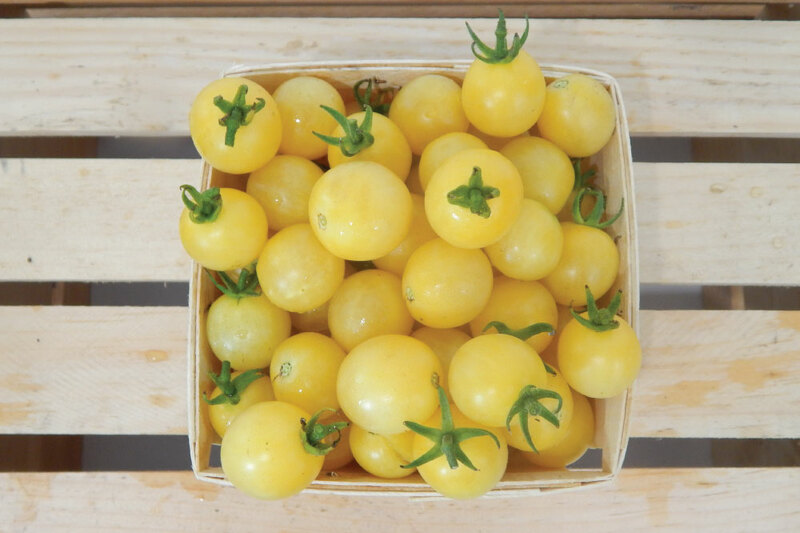 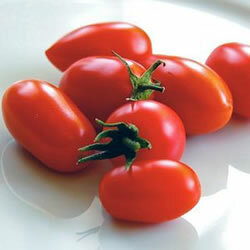 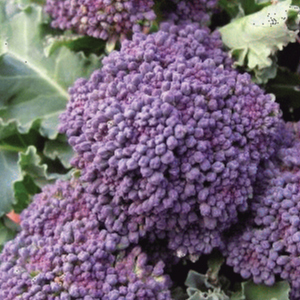 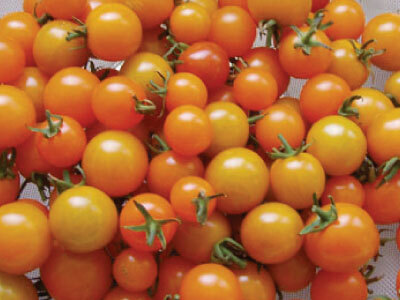 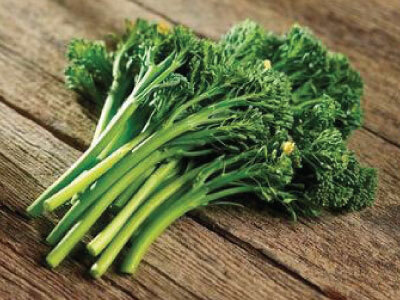 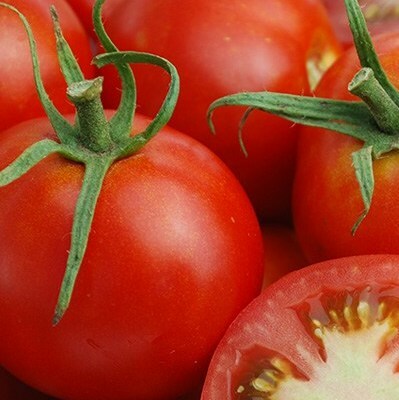 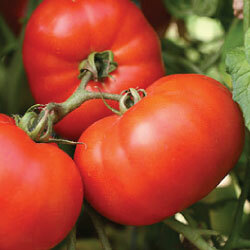 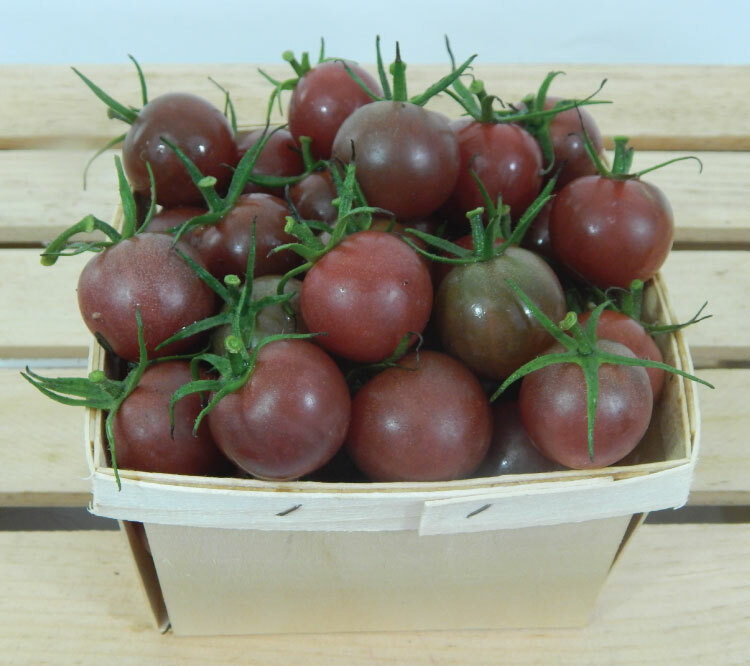 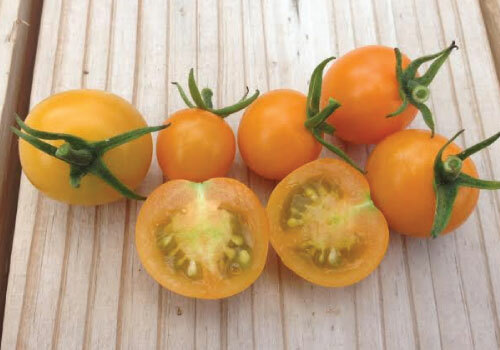 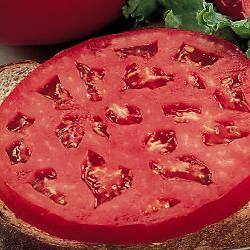 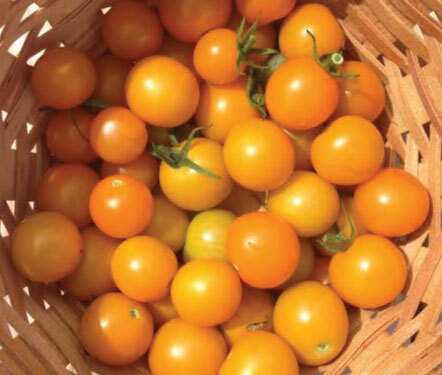 The SunSugar Tomato is an early maturing cherry tomato with a high sugar content. 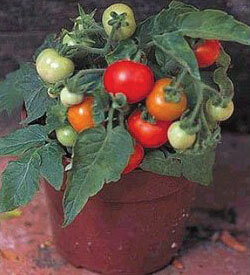 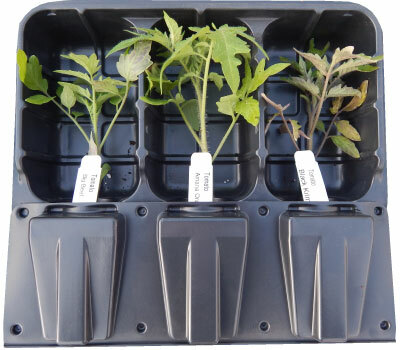 Urban Farmer grown SunSugar tomato plants that arrive ready to plant. 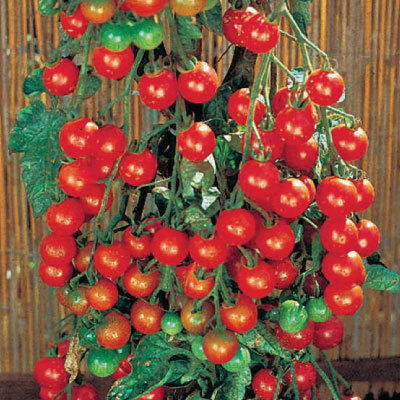 The SunSugar Tomato is an early maturing cherry tomato with a high sugar content that is a customer favorite for a reason! 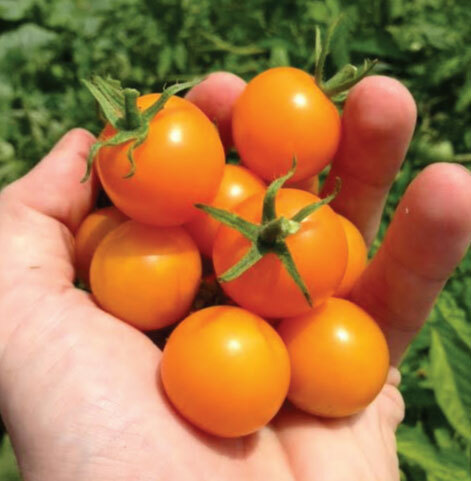 The Supersweet 100 Tomato has a flavor with an extra sweetness and an outstanding yield production that keeps coming back!